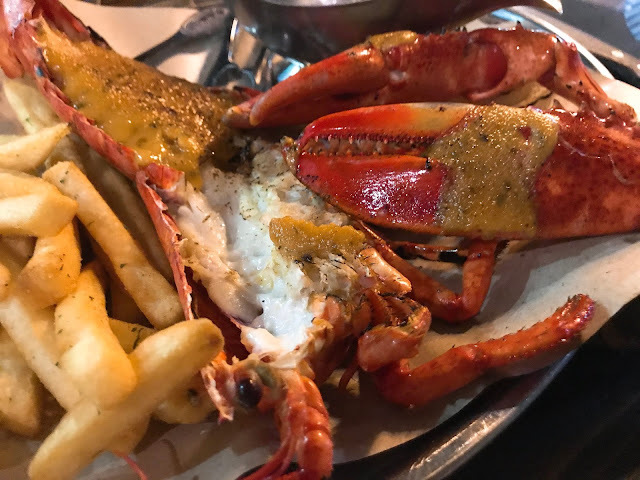 Steaks & Lobsters is a family-friendly steakhouse tucked in a lively corner of Desa Sri Hartamas. They specialize in wet-aged steaks and Boston lobsters. All types of sauces are made in-house. Meats and ingredients are from Halal-certified suppliers. Grilled lobster flamed with signature Ebiko Aioli. 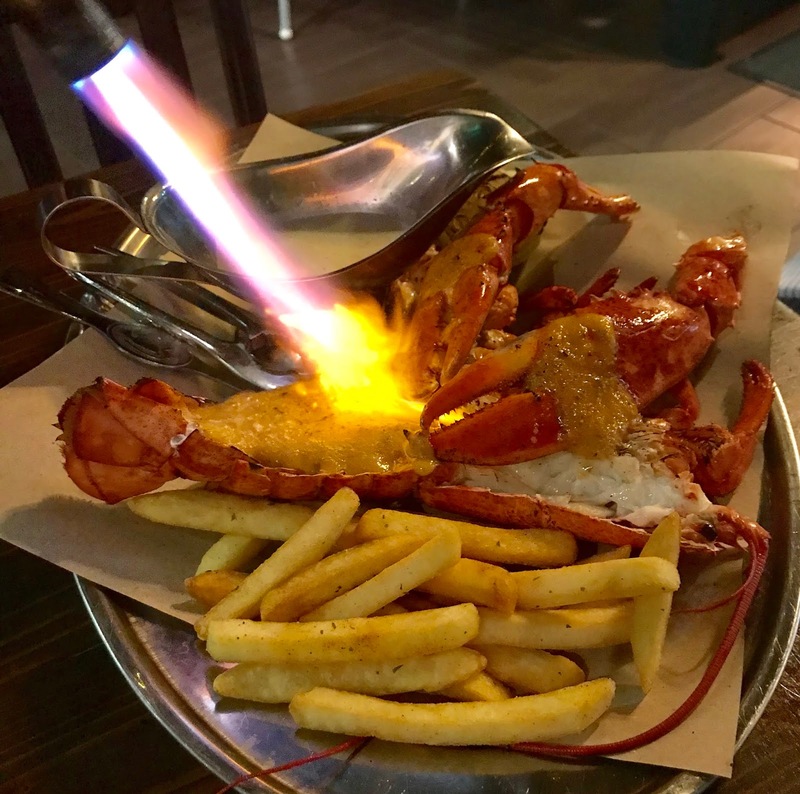 Indulge in the firm-textured flesh and delicate sweet flavour of flamed lobster. All of their steaks are air-flown and chilled instead of frozen. They’re also carefully aged over 30 days in the restaurant. It is served at a satisfying portion of 250gm. Juicy and tender beef in every bite! If you simply can’t choose, ‘Surf & Turf’ platters combine a rib-eye steak with a grilled half lobster for the best of both worlds. 42, Jalan 24/70A, Desa Sri Hartamas, 50480 Kuala Lumpur.